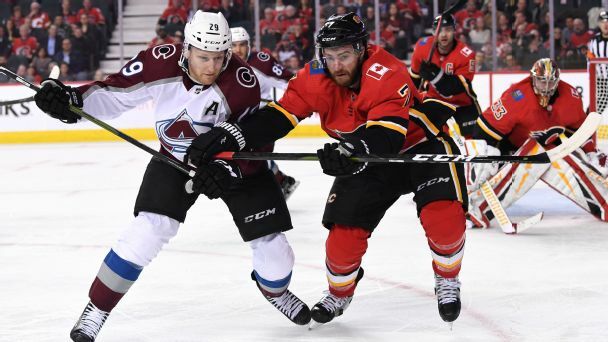 Colorado Avalanche All-Star forward Mikko Rantanen, who was out since March 21 with an upper-body injury, played 21 minutes in Thursday's Game 1 loss to Calgary. 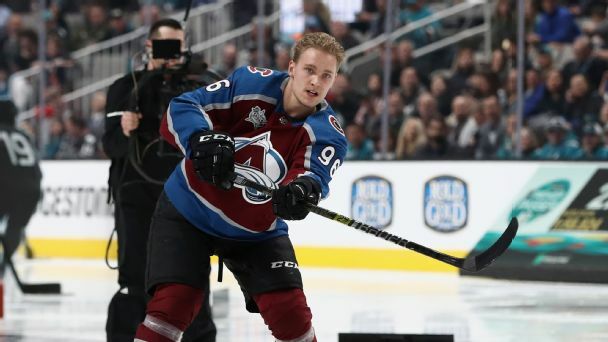 Avalanche All-Star forward Mikko Rantanen could be back for Colorado's first-round playoff series. 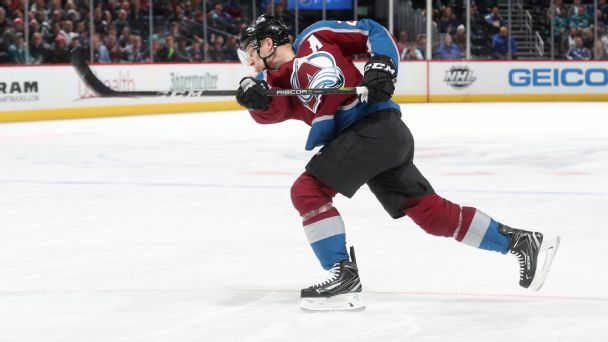 He's been sidelined since suffering a lower-body injury on March 21. 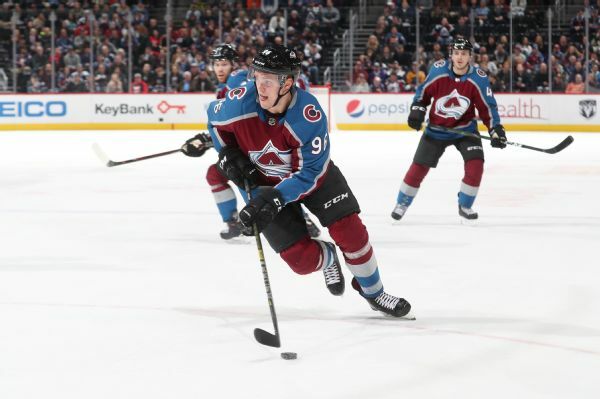 The Avalanche have a fun-loving breakout star on their hands. 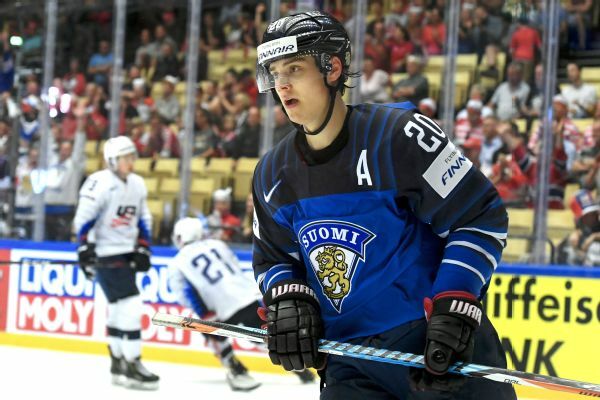 Here's what comes next for the high-scoring 22-year-old Finn. 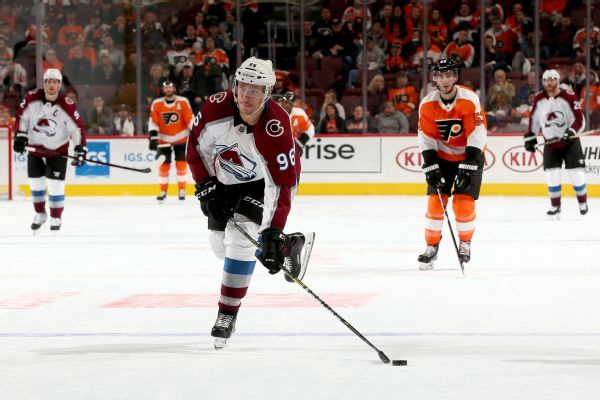 The NHL has fined Colorado Avalanche forward Mikko Rantanen for embellishment.